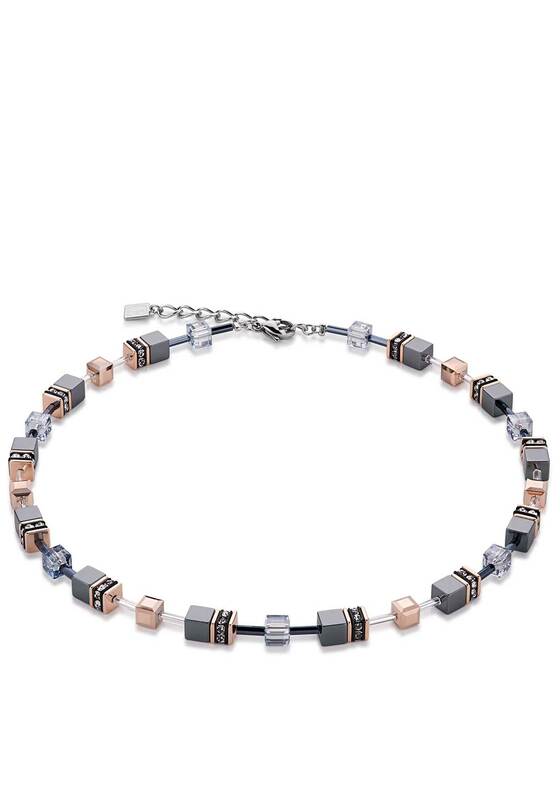 Opt for statement style with a touch of elegance with the Geo cube necklace from Coeur de Lion. 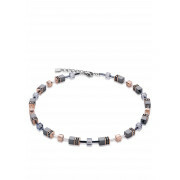 This gorgeous piece is accented with Swarovski crystals and Rhine stone settings with a gold plated and stainless steel finish. A gorgeous choice for a gift that comes in a beautiful satin lined presentation bow.